Located on the Nampa-Caldwell Blvd at Midland Rd. 8 a.m. to 5 p.m. weekdays; News Hotline 208.465.8124; Call 208.467.9252 for subscriber services. 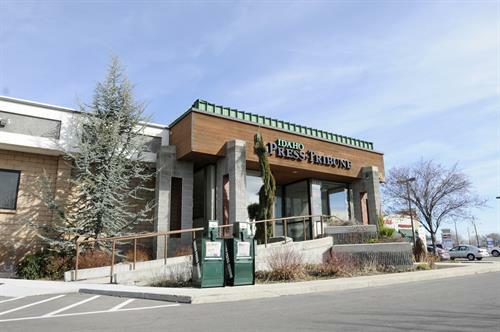 The Idaho Press-Tribune is a Canyon County (Nampa-Caldwell) based daily community newspaper, serving the area since 1883. It is the best source for local news and advertising. Visit idahopress.com for breaking news, contests, video, photo galleries and news archives.